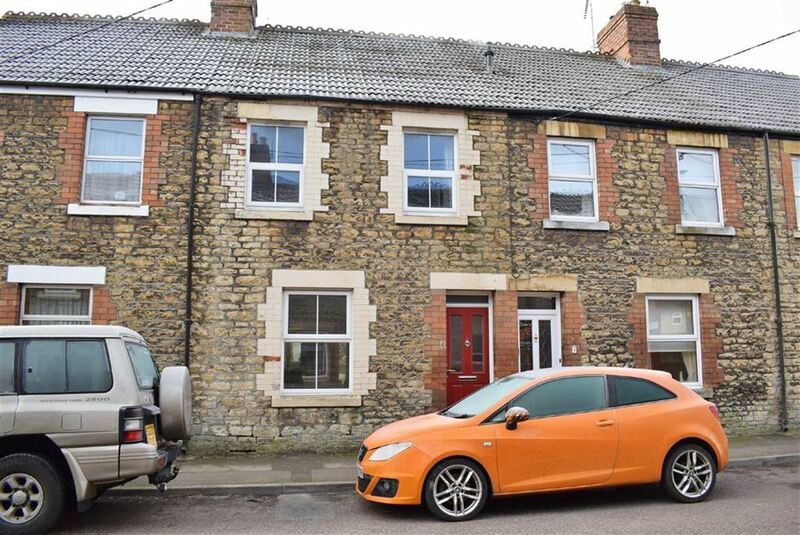 Located in Central Chippenham, a well presented two bedroom mature terrace house. The property is also conveniently situated to offer good road links out to the M4 motorway and is within walking distance to both Hardenhuish and Sheldon Secondary Schools. To the rear there is an enclosed garden laid mainly to lawn with garage. The property benefits from double glazing and gas central heating.